At the outset of yet another year the Red Bull is the car they all fear, the car they all must beat. The eager anticipation of the RB8's launch, in particular how it would interpret the new nose regulations as well as whether it would feature the 'next big thing' in F1 design, demonstrated the extent to which the Bull has become the gold standard. The pace of the car, helped by Adrian Newey's design genius and a technical department moulded in his own image, has been there for a few years, and last year the Red Bull squad moved to another level by showing the same preponderance organisationally. The slight waywardness of 2009 and 2010, almost like they couldn't quite cope with the prodigious car they had at their disposal, is now long gone. Almost never did Red Bull fail to make the most of their potential in 2011, they were quick everywhere, dominating even at tracks like Spa and Monza that were previously perceived as their weaker venues. Strategies were razor sharp, and their pit stops (alongside those of Mercedes) were the quickest out there. And, unless you include Sebastian Vettel's puncture early in the Abu Dhabi round, never once did a car failure stop them in a race. For a designer like Newey who isn't shy to take things to the edge, that is an astonishing achievement. And there is no sign of them letting up for 2012. 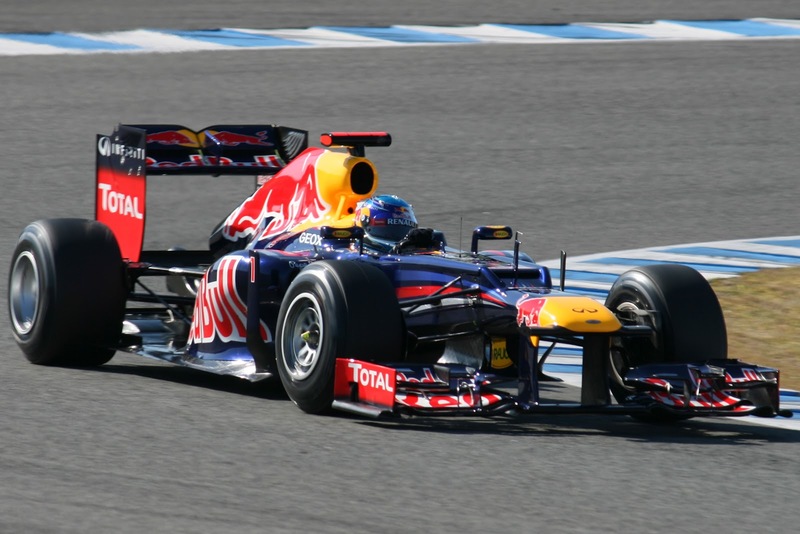 The RB8 has again appeared to set the standard in testing, being planted to the track through the turns and under acceleration to a greater extent than their rivals, as well as setting ominously rapid and consistent lap times in the hands of both drivers. Any belief that the clamp down on exhaust blown diffusers was going to impede the Bulls significantly is clearly wide of the mark. Just as in his Williams days, Newey's design department seems to have the perfect harness of evolution and revolution year-on-year to stay clear of the pack. And the Pirelli tyres for 2012 may allow the RB8 to stretch its legs even more than the RB7 did in 2011. So what crumbs of comfort can be offered to Red Bull's rivals? Historically, when a team has won everything there is to win a small amount of resting on laurels can creep in, only in minuscule amounts, but they add up and it can show in results. However, there's no sign of that sort of thing afflicting Red Bull soon. There are others who reckon that as soon as the pressure is really on both the team and their lead driver Vettel will go to pieces. Given how both driver and team have grown in stature over the last 18 months, often under pressure, I wouldn't bet much on that happening either. The question is therefore not when Red Bull are going to stop, but who are going to stop them. The success of the Red Bulls this year most likely depends on what their rivals can do to usurp the Milton Keynes squad. Whatever the case, they can't do what they've always done to achieve this. Someone will have to get out of their comfort zone and take things to the edge. In other words, someone will have to out-Red Bull Red Bull. Just as Red Bull are the team to beat in 2012, champion of the last two years Sebastian Vettel is certainly the driver to beat, the one that all drivers will be looking for first on the timing screens to compare themselves against. Sebastian Vettel is the perfect final link in the Red Bull chain, a driver who somehow seems to be an ideal fit in the collective he's part of. And his stratospheric development has tracked that of his team closely: through the last year and a half his raw pace has been supplemented by a top-class and rounded repertoire. The astonishing pace in clear air remains of course, but in 2011 Vettel showed that he is more than just a gazelle happy to run on his own. He won many races under severe pressure, errors were rare in races and non-existent in qualifying. On race day he passed quickly and decisively when called upon, most notably around the outside of Fernando Alonso at Curva Grande, with two wheels on the grass, to take the lead at Monza. No one learned as well or as quickly how to maximise the utility of the Pirelli tyres last year in both qualifying and the race as Seb did, no one was smarter in terms of managing a race and staying out of DRS range of those behind. His is probably the best brain on the grid (and in a grid that contains Alonso that is saying something). That he won 11 races in 2011, a year that his team mate Mark Webber, no slouch, won only once (and that owed a lot to mechncial gremlins for Vettel), says a lot for Seb's personal contribution. It's not hyperbole to say that Vettel's approach to and performance in qualifying and races is reminiscent of Senna and Clark. It's certainly not hyperbole to say he's the best 24 year old the sport has even known - bar none. And at that age he's only going to get even better. The man to beat, as I said. Don't bet the farm on him failing to make it three titles in a row in 2012. 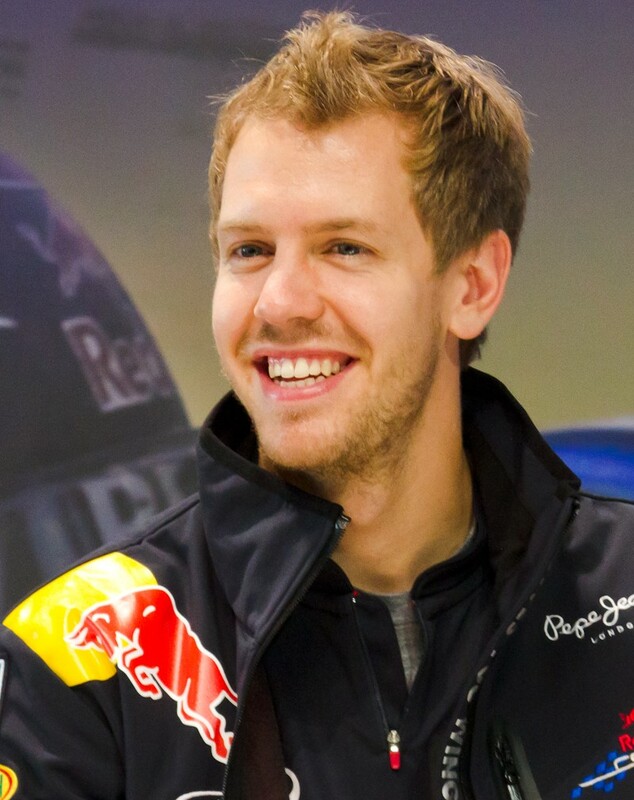 Red Bull's 'other driver', who's getting one more year at the team before being moved on to make way for a younger man? Not necessarily. Such thinking, while conventional, reckons without the man himself. 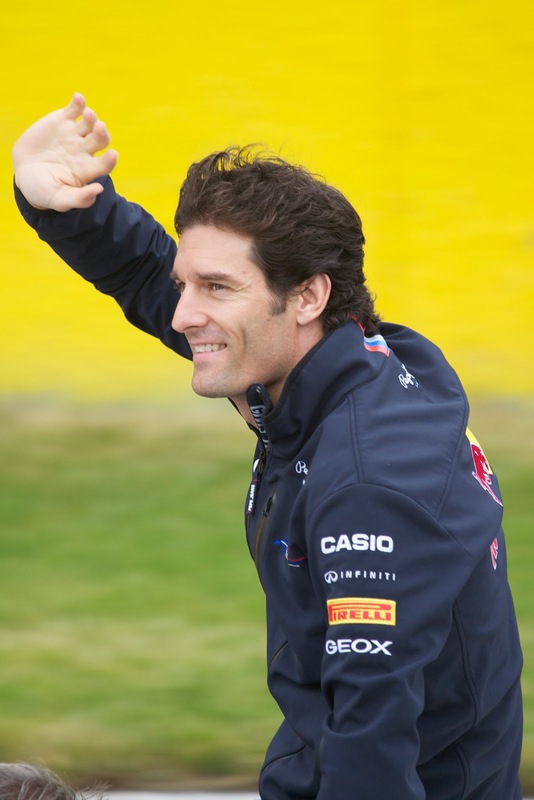 No one will be more determined than Mark Webber to reassert himself. And remember this isn't the first time Webber's been written off heading into as season, and he's surprised us more than once before. It can't be argued that 2011 wasn't a disappointing season for the Australian. In a year where his team mate won 11 rounds on the way to a comfortable title, Webber won only once (and even that owed a lot to gearbox problems for his team mate) and, worse, he rarely looked like winning. Why this was precisely depends on who you ask. You could argue that almost any driver would have struggled to get close to Vettel in 2011, given how he performed. A major problem for Webber as well was that he rarely if ever matched Vettel's ability to access the narrow Pirelli performance window for a qualifying lap, and this allied to poor starts left him down the field from the off, and a Red Bull is not the car you want when in traffic. But for all that Webber didn't burn his boats, raced as well as anyone and brought the car home 18 times out of 19, all in the top five and all but two in the top four, for plenty of points. And this season, reinvigorated by a couple of off-season months back in Oz, he could be right back on it judging by the evidence of testing so far. The new Pirelli tyres may suit him better - indeed, if you look at Webber's F1 career path his pace invariably has been dependent on the tyres' suitability to his driving style. 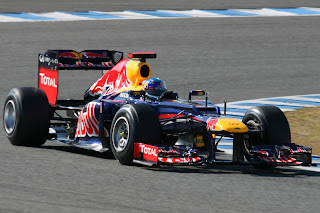 So, we may well have the Webber of 2010, rather than of 2011, to look forward to this season. In which case Seb will have to think about a contender from inside his garage as well as those outside of it.